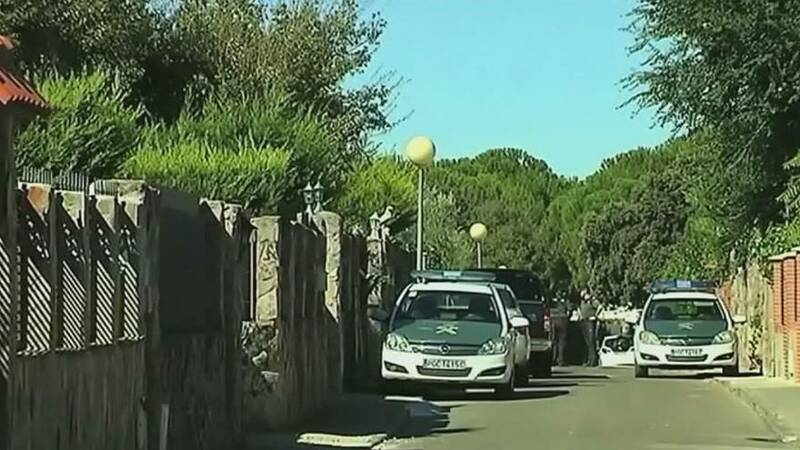 The dismembered bodies of a Brazilian family – two adults and two young children – have been found by Spanish police in the village of Pioz, near Madrid. The bodies were found after neighbours reported a bad smell coming from the house where the Brazilian couple an their two children aged one and four had been living. Police believe the family had been on the run from Brazil and had most likely been murdered a month ago by hitmen trying to settle scores. “Everything indicates it could have been a settling of scores on a family which had been running away from Brazil. What I can say now is that we have to wait until the investigation carried out by the police provides us with information as to what happened,” said Jose Julian Gregorio of the regional government of Castile- La Mancha. Neighbours of the La Arboleda residential complex said they were shocked to hear the news.